Buyer must provide all images. 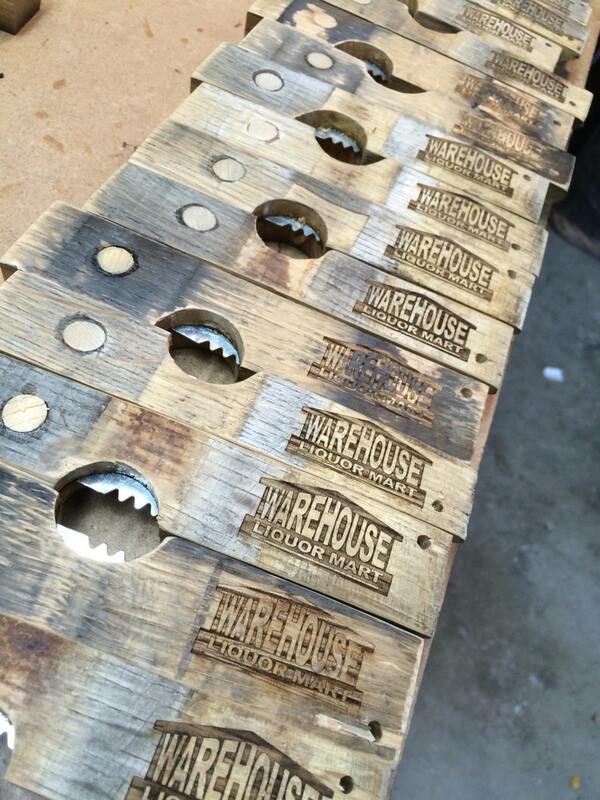 These openers are made from bourbon barrels used to age various beers at Anthem Brewing. This Rare Earth version of the opener includes a built in wax-cutter for the whalez you plan on opening with your buddies. It also has a convenient leather strap. This gave me the perfect excuse to immediately open a beer when I got home. Really well done and exactly what I was looking for. Plan to order more in the future for gifts.